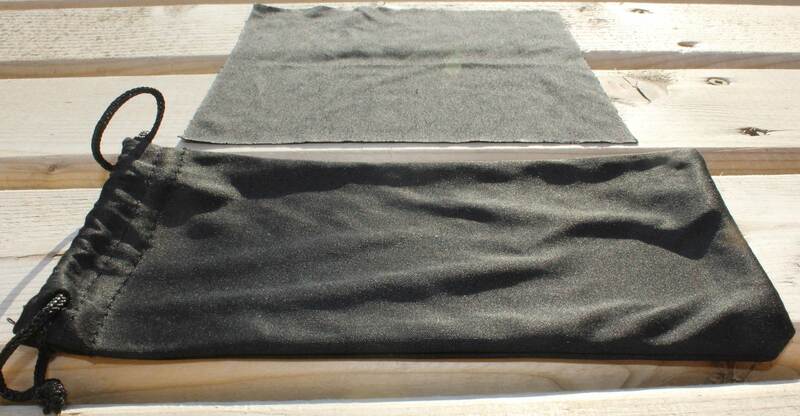 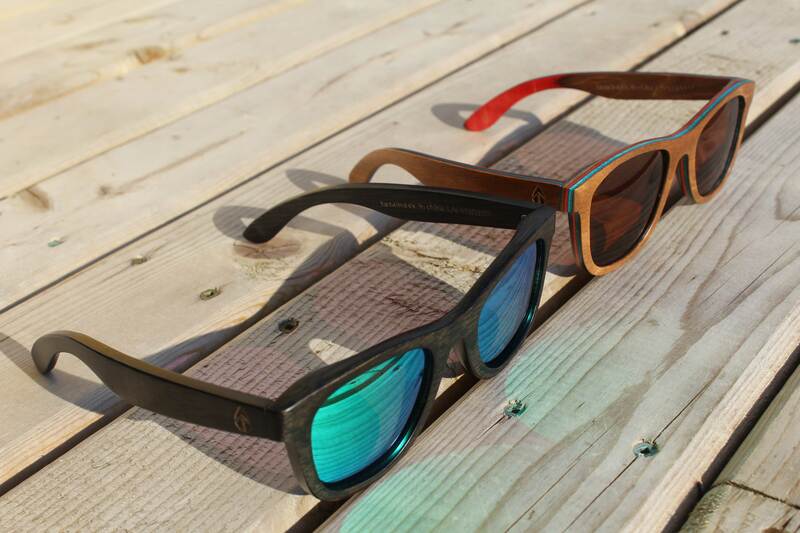 Home / Shop / Eyewear / Bamboo Ebony Sunglasses P *They float! 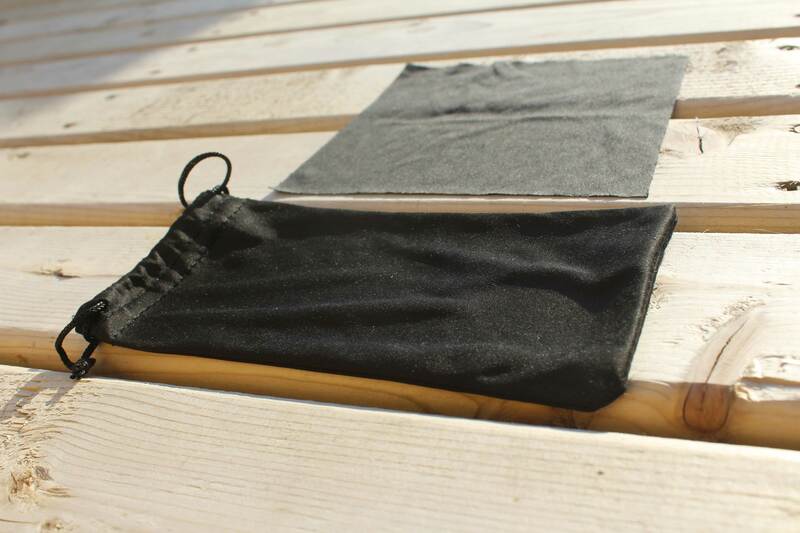 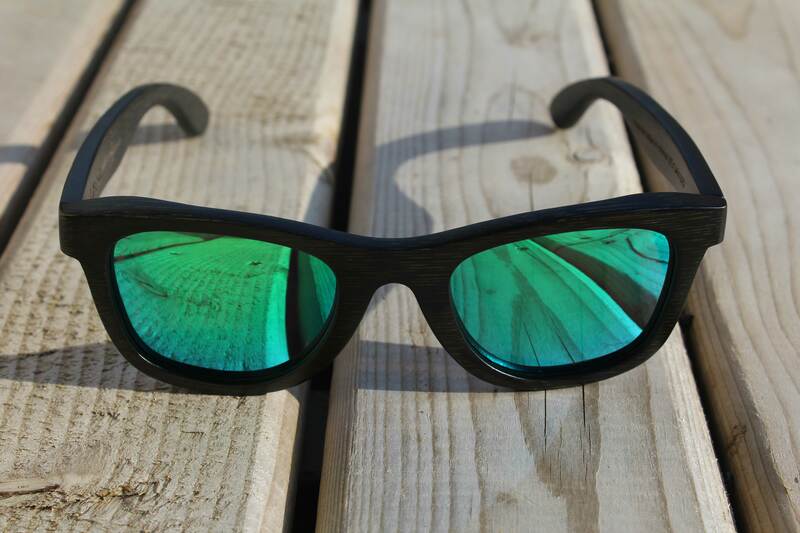 Bamboo Ebony Sunglasses P *They float! 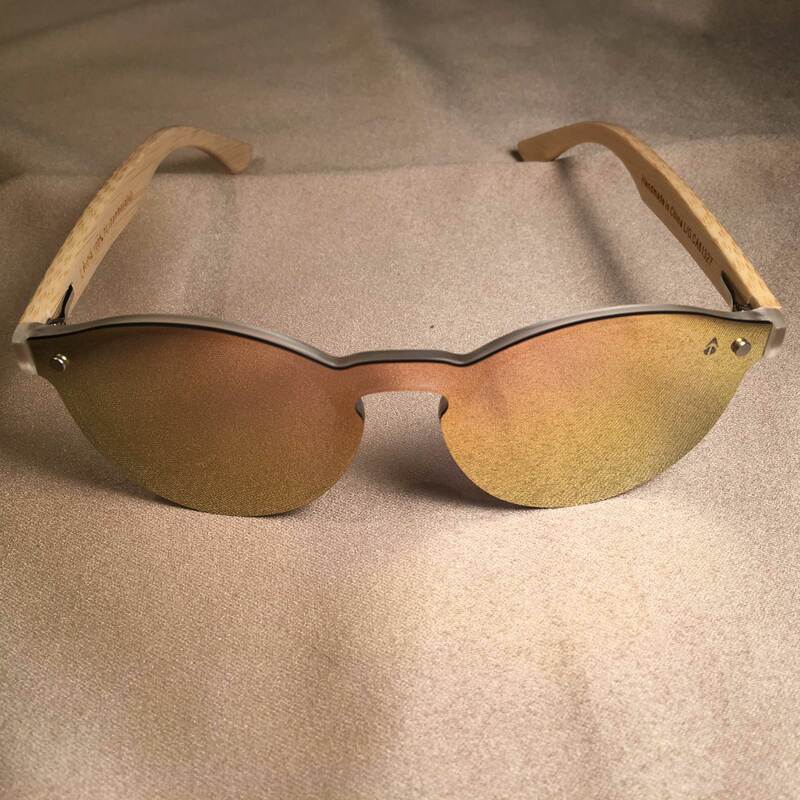 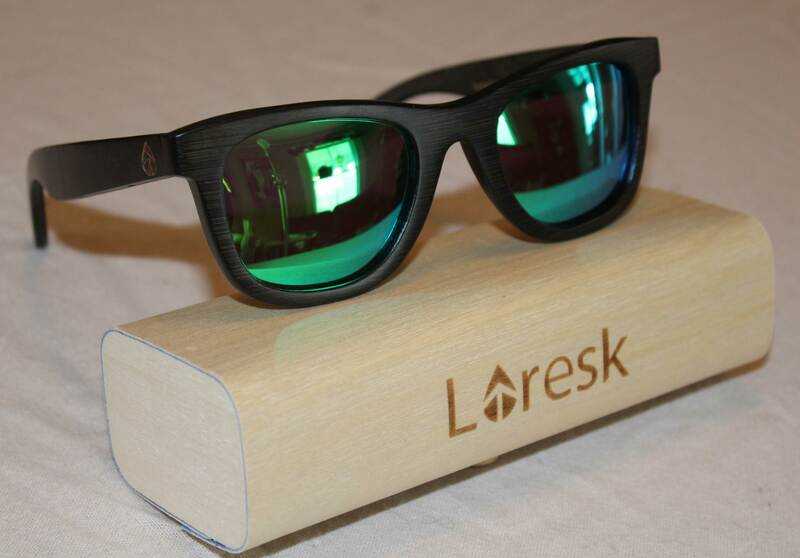 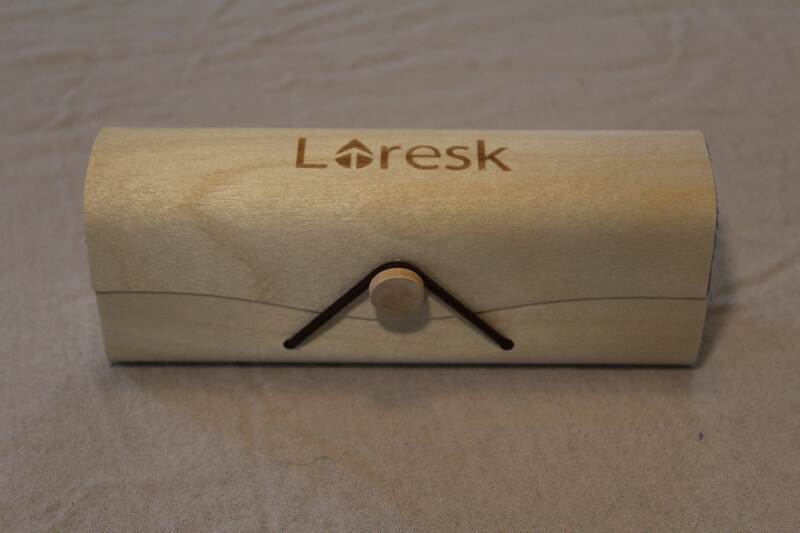 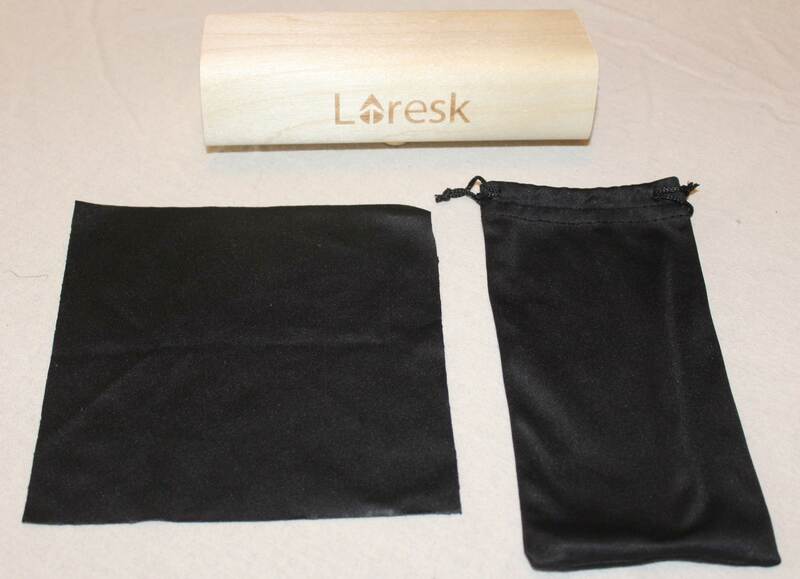 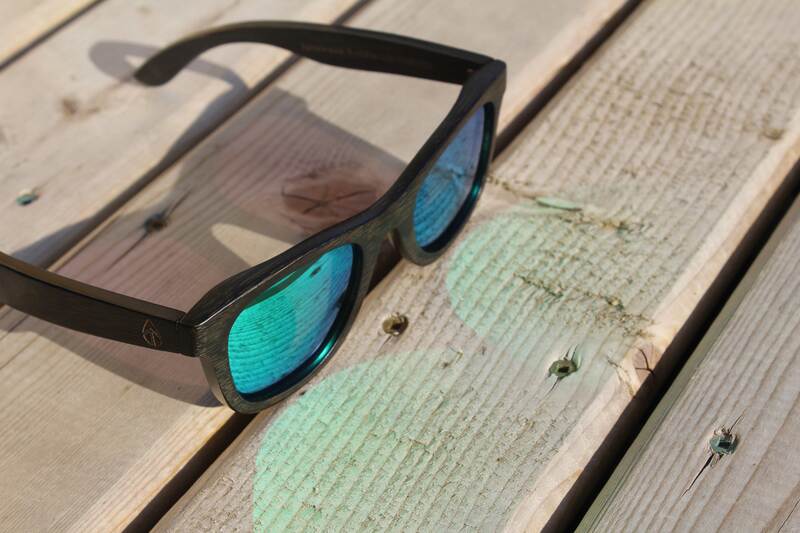 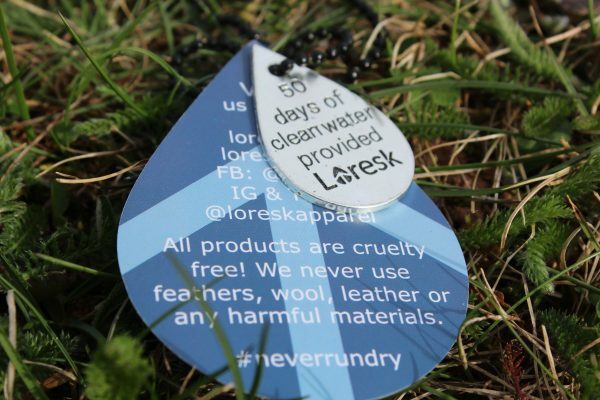 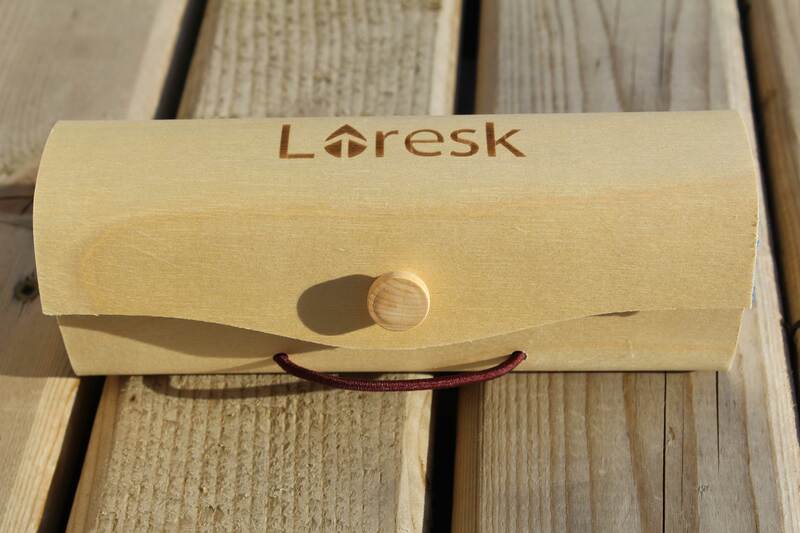 These ultra light-weight, polarized 400UV protection, Loresk Apparel sunglasses are made of 100% quality bamboo. 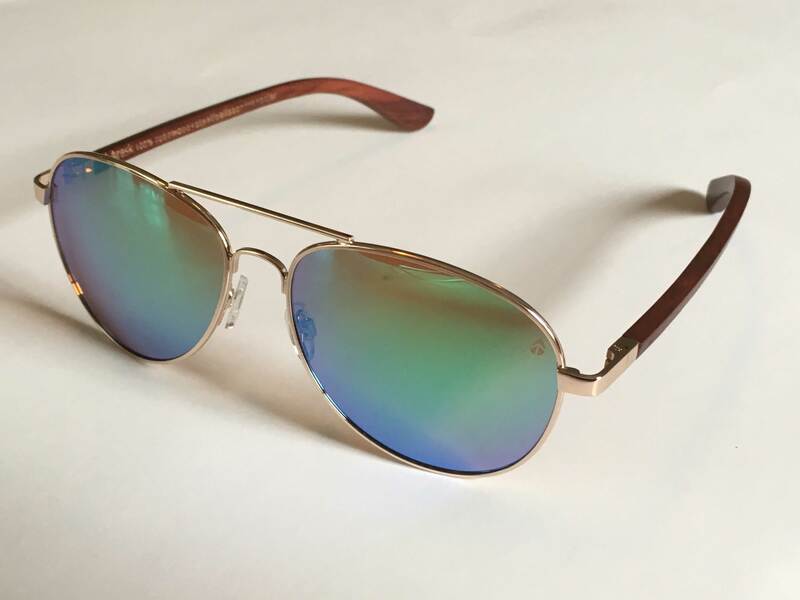 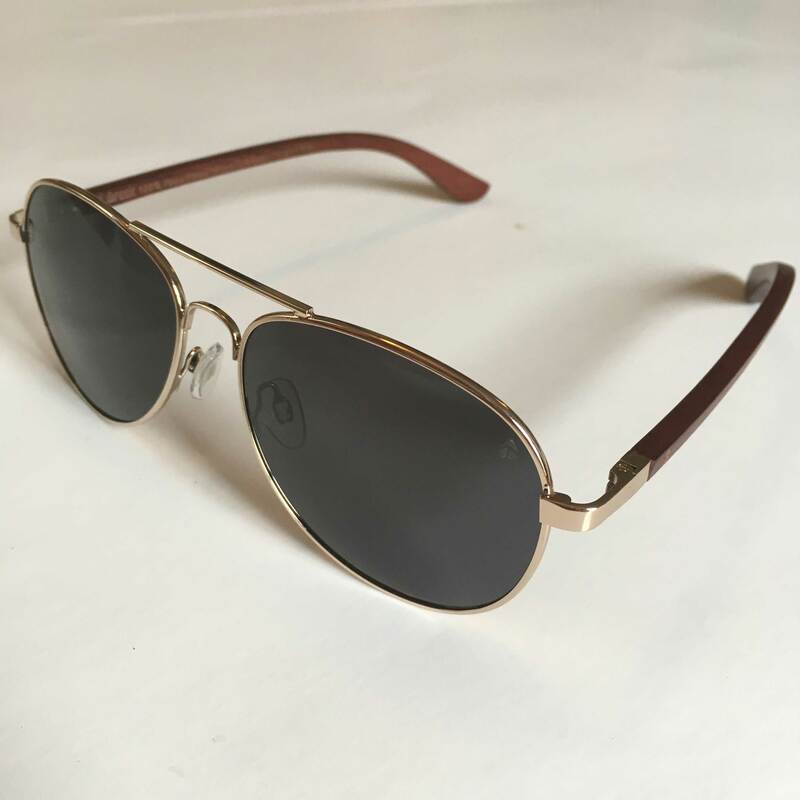 Ebony in colour, with tinted lenses, and upgraded stainless steel hardware, these glasses are durable and stylish and ready for summer – and they even float! 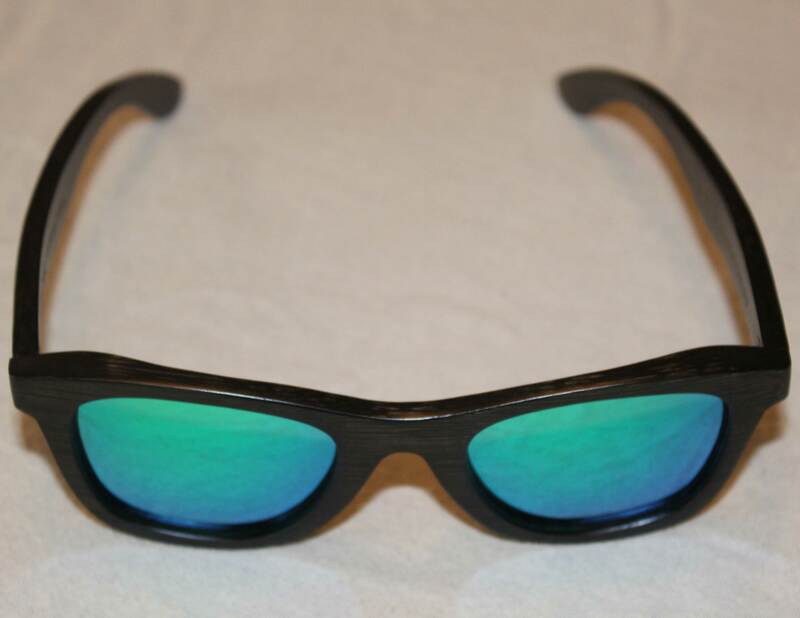 These glasses are tilted slightly towards the face, with a custom fitted nose groove, for a comfortable, realistic fit. 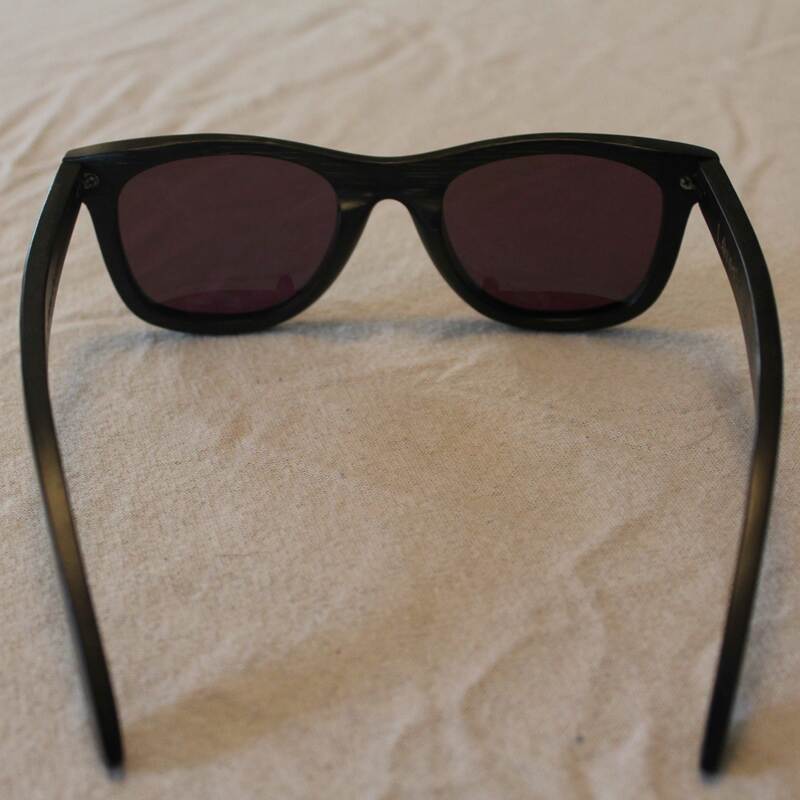 The legs each bend outward using the glasses’ durable backwards-flex hardware, ensuring the perfect fit while protecting against accidental breakage. 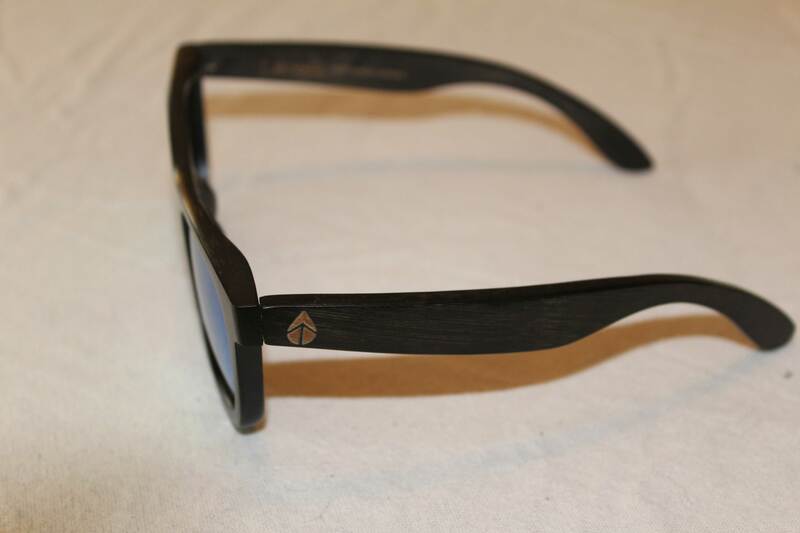 Each pair can be adjusted using an eyeglass set. 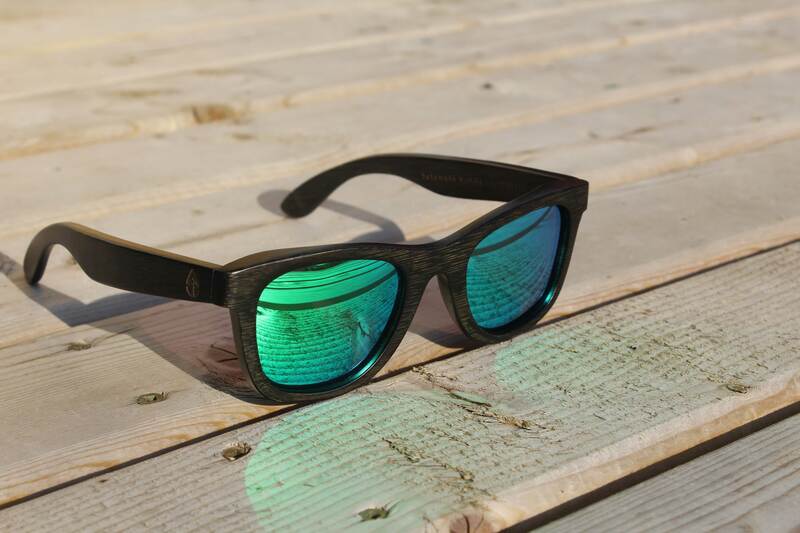 Let the blue case liner and lenses be a constant reminder that you are being the change that you want to see in the world, by providing clean water to a child in need. 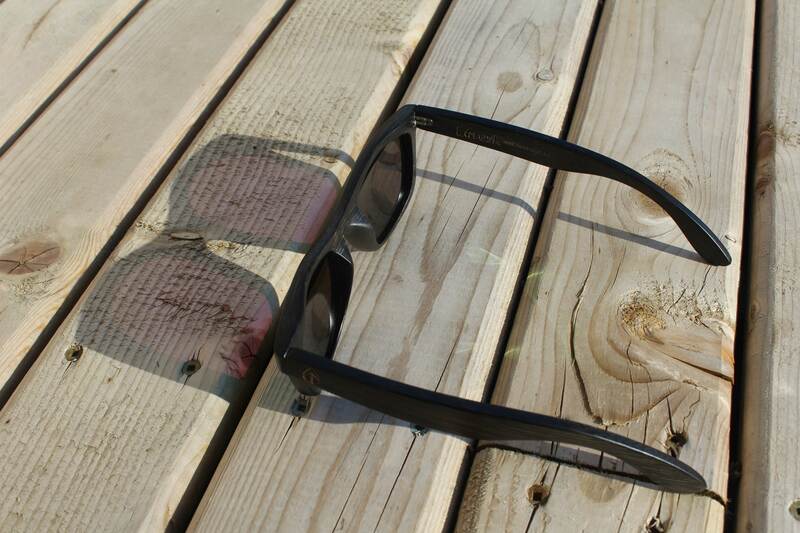 Durable hardware with backwards-flex protection. 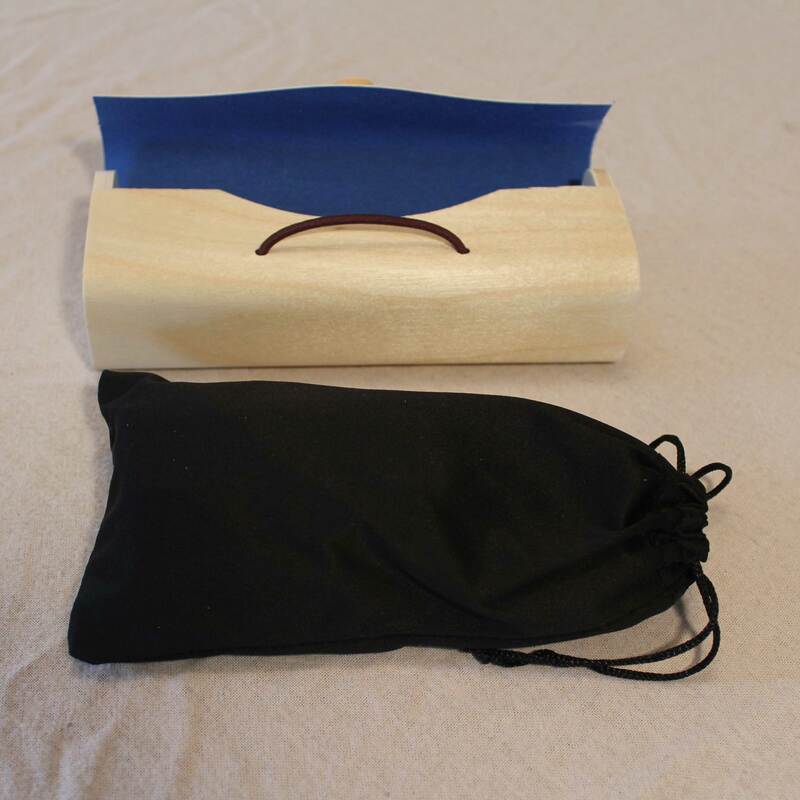 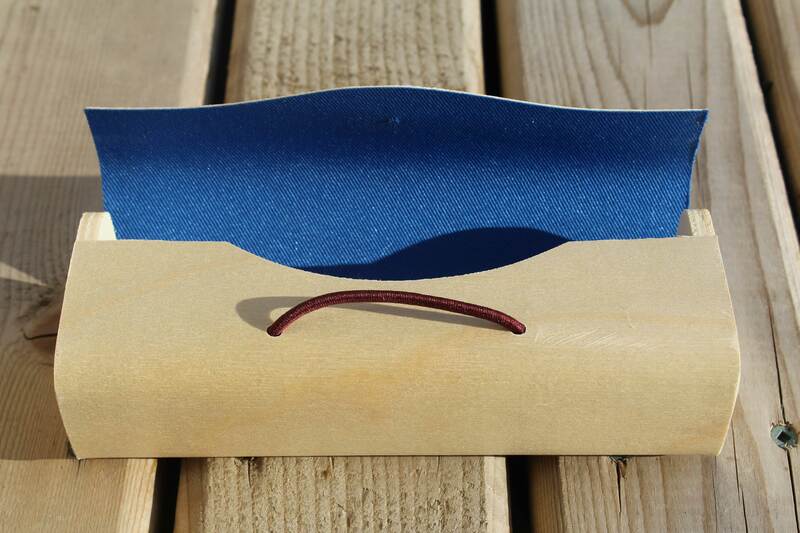 Upgraded bamboo style case with blue fabric liner.